ISBN 9780786627820. Early Music/Renaissance. 8.75x11.75 inches. Believed to be the first banjo book of its kind, consisting entirely of Renaissance music, Renaissance and Early Music for Banjo provides the banjo player with "growing material" -- the opportunity to play in a number of different keys besides G major, thus expanding their horizon by using unusual chords. The player will utilize different tempos that banjoists are not usually familiar with. 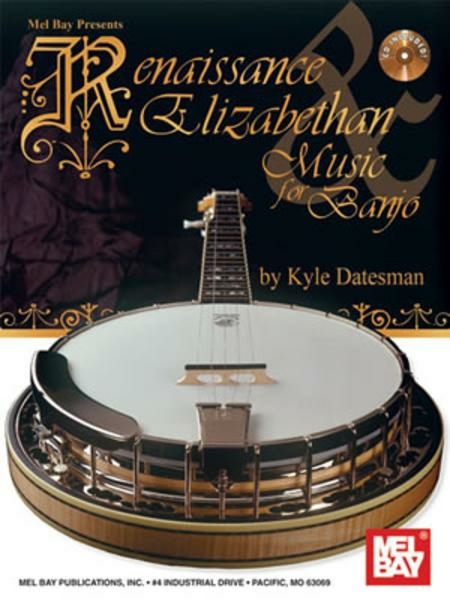 Provides material for "Classical Banjo" enthusiasts who want to expand their playing, it also allows the player to deal with what was perhaps the earliest type of music theory known -- that of the modal scales. It will teach the student the different types of form structures, and to get away from relying on the 5th string too much. This type of music would be extremely difficult to learn by ear, and so a book of tablatures would prove to be invaluable. Every piece is presented first in a vertical chordal arrangement, which was the way it was originally intended, and then arranged in a more linear horizontal style, using perpetual motion which is much more familiar with toda's player. Thus they are great for finger limbering exercises. Every tune is provided with analytical commentaries and the book has a glossary of terms. 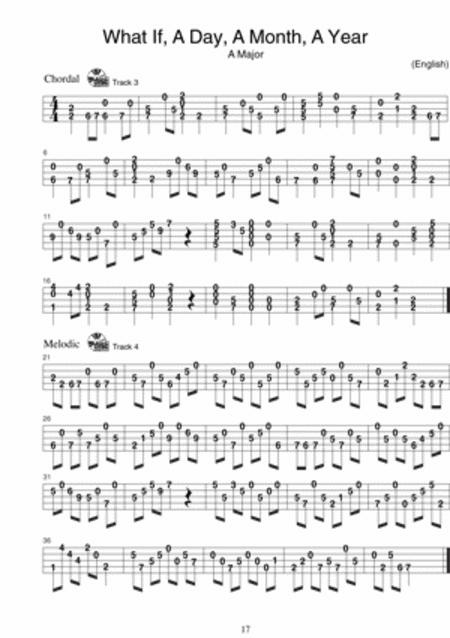 In tablature only.